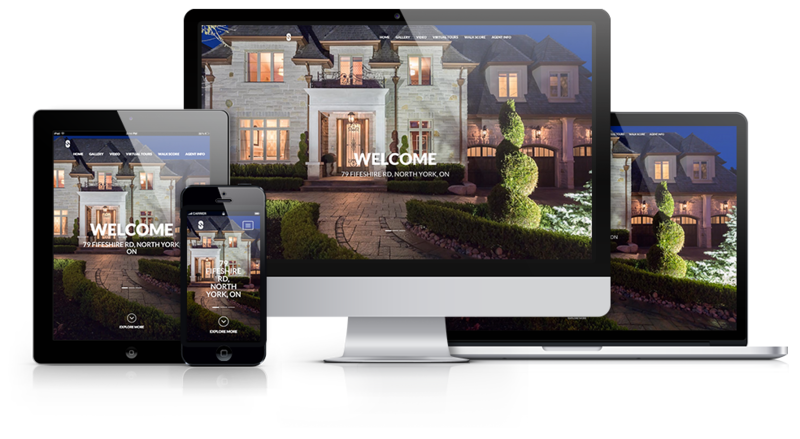 HS Media makes selling simpler for realtors in Toronto. Our first-rate real estate photography, virtual tours and real estate video tours enhances your ability to sell real estate. The pictures and real estate videos we create go a long way in convincing your buyers how wonderful your listed property is. Your clients expect this from you. This is [y]; everyone is looking at images and video online to make decisions. You already know this, so all you need to know now is that HS Media is the best for real estate photography and video tours in Toronto.